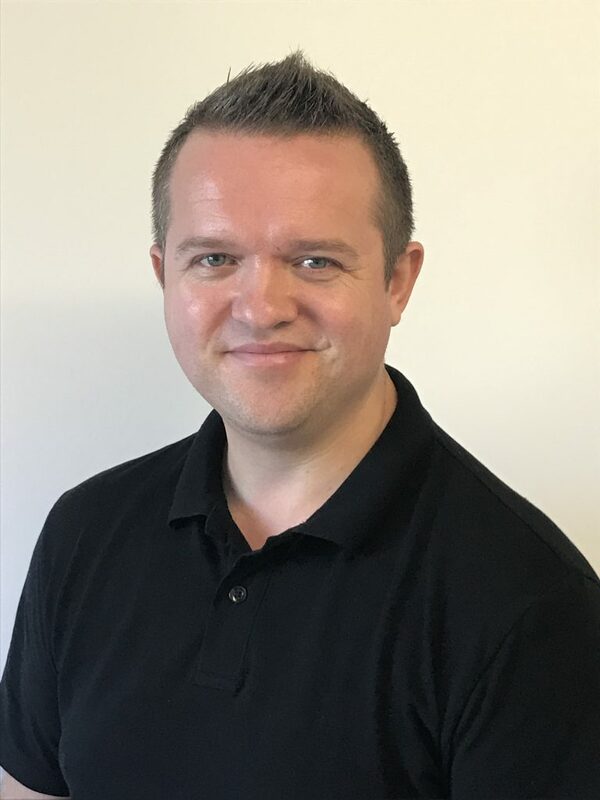 Nick is an Intensive Care Paramedic with a vast experience in pre-hospital emergency care in both the UK and New Zealand with 8 years of middle management within the NHS . He has recently joined the team at Working for Health in the capacity of Occupational Health Technician on a casual basis. Nick is focused on hearing conservation, audiometry and fit testing, having undergone recent training and familiarisation in these fields. He is keen to gain an understanding of all areas of occupational health and broaden his knowledge to enhance the service and education he provides.